In this article, we will answer the question, “is a paternity test required for child support?” We will discuss when paternity must be established prior to the entry of a child support order as well as the different methods of establishing paternity in Illinois. 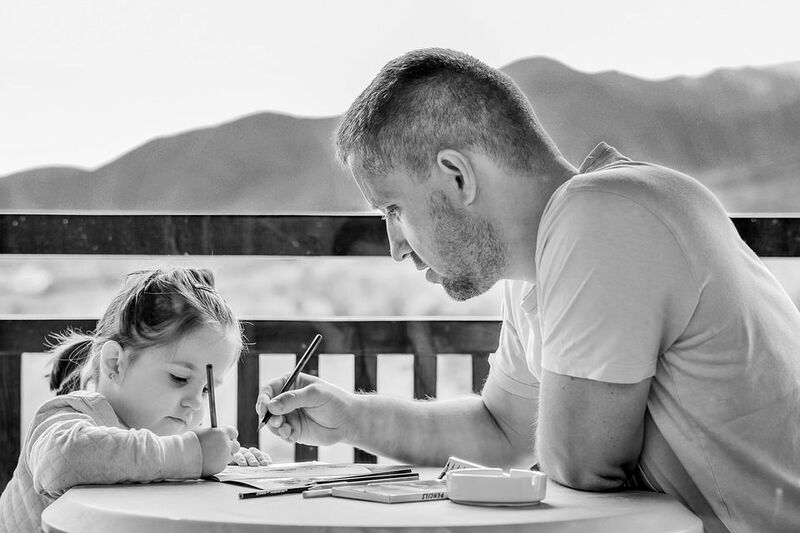 For a more in-depth overview of Illinois paternity law that provides some foundational information on the subject, check out our article, Illinois Paternity Law Explained. When Do You Have to Establish Paternity Before Getting Child Support? Paternity is the legal acknowledgement of the relationship between a father and his child. If the mother was in a civil union or married when the child was born, the father is presumed to be the person to whom the mother was married. In this situation, the father’s name can go on the birth certificate at the time of birth. In these cases, child support is usually determined as part of the divorce case without the establishment of paternity becoming an issue. In cases in which a child is born to parents who are not married, paternity must be established before the court can enter a child support order. If, at the time of the child’s birth, the mother and father are unmarried, the paternity is not immediately assumed. This absolves the father of any immediate child support or other legal action until paternity has been established, either through the father’s voluntary acknowledgment of paternity or by testing. Paternity can be established either voluntarily by consent of both parents or involuntarily through a petition to establish paternity. The first way to prove paternity is by an In-Hospital Paternity Affidavit, or a Voluntary Acknowledgement of Paternity Form, which is signed by both the mother and the father either while still in the hospital after the child’s birth, or later at the local health department. A paternity affidavit is a signed document that states the person signing it recognizes that he is the father of the child. This can be filed with the court along with a petition to establish paternity by consent and an order establishing paternity for the judge to sign. Once paternity is established by this method, the mother can later file a petition requesting that a child support order be entered. If the alleged father willingly signed the paternity affidavit, then he will have 60 days to revoke his voluntary paternity and request for a DNA test to be completed, if the alleged father wishes to revoke the affidavit after 60 days he will have to show in court that he was tricked or forced to sign it. Typically, prior to court intervention, the Department of Healthcare and Family Services will step in and attempt to mediate a paternity agreement between the mother and alleged father. HFS normally can conduct a genetic test as well as scheduling an interview with the alleged father to attempt to determine paternity. If the father misses the meeting, he is normally assumed to be the child’s legal father and therefore must handle the legal responsibilities. If HFS cannot determine paternity, the court will become involved. 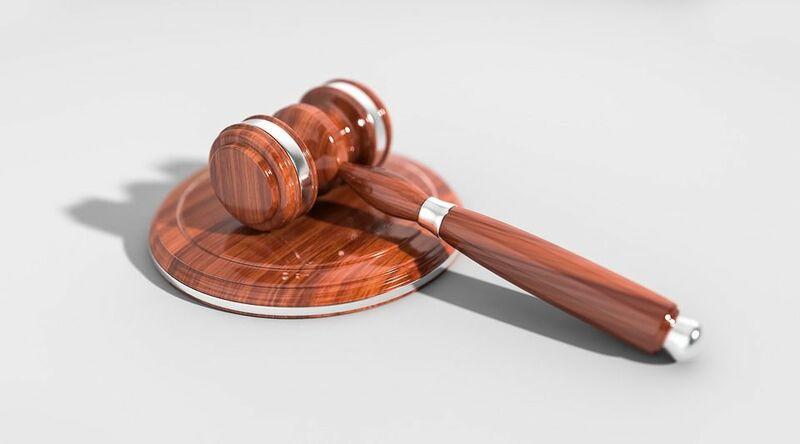 If either party is unwilling to establish paternity by consent, the other party may file a petition to establish paternity with the circuit court. The burden of proof is on the person seeking to establish paternity. However, in many situations in which the parties had been married or in a civil union within a year of the birth of the child, the husband will be considered the “presumed father.” In these cases the burden shifts to the presumed father to prove that he or she is not the father. In a contested paternity case, both parties will present evidence for their position. This may include witness testimony, medical records, and other documentation. The most common form of proof is a DNA test. Either party may request the DNA test. The father is not required to take a DNA test, but if he refuses to do so, this will weigh heavily against his case. The DNA test is not conclusive in paternity cases. It is weighed along with the other evidence presented by the parties. However, depending on the clarity of the results of the test, it may exclude the father from paternity leading to dismissal of the case, or raise the presumption of paternity that must be rebutted by the party denying paternity. The paternity testing is conducted via a cheek swab and DNA will be requested from the alleged father, the mother and the child. If the test is meant to prove paternity and must be able to stand up in court it will be more expensive than a test that is simply for one’s own curiosity. If the court rules in favor of the party seeking to establish paternity, the court can deal with issues of child support either in the same order or after a subsequent hearing. To learn more about how child support is handled in paternity cases, check out Illinois Paternity Law Explained.